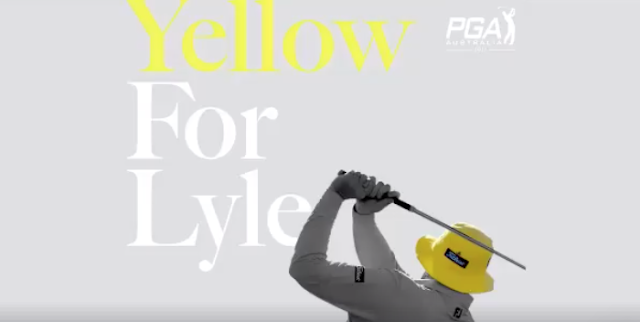 What a beautiful tribute to Jarrod Lyle at the Australian PGA Championship today. His suffering is over but his legacy as a great player and even better person lives on. The theme was "Yellow for Lyle" and was embraced by players, caddies and fans.